Since its foundation in 1926, this building, built in the Amsterdam School-style, has been used as an educational building. Initially as a technical school and subsequently, from 1980 until 2000, as a vocational school for goldsmiths and clock makers. Due to an insufficient number of pupils, the vocational school was forced to close in 2002. 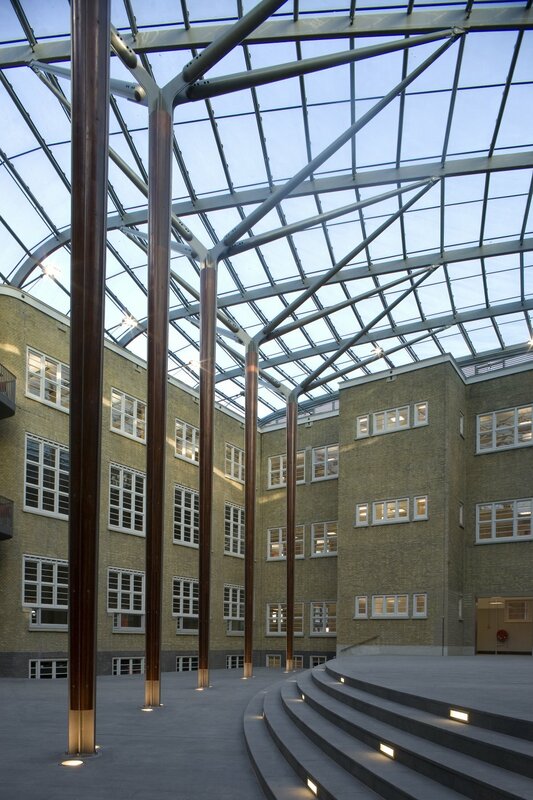 When the school closed, city district De Baarsjes decided to turn the vacant property into a multifunctional building as part of their urban regeneration project. 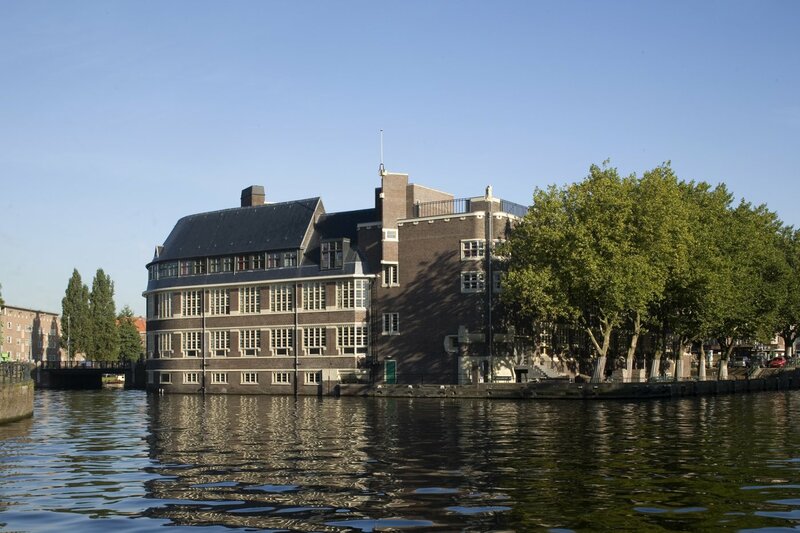 The district joined forces with housing corporation Ymere and ROC Amsterdam to completely revive the building, which would be listed as a national monument the year after. Starting point for the new function was: public accessibility and appeal to both direct surrounding and entire city. Restoration would not start until 2004 so in order to prevent degradation, artists collective Het VoorBeeld was given temporary management of the school. It used the building as a breeding ground to offer all sorts of activities to the neighbourhood. 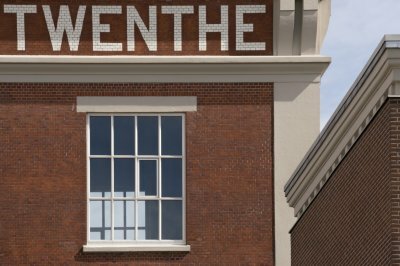 Because of the success of Het VoorBeeld and the city district’s goal to give the neighbourhood a boost by supporting and facilitating creative industry, owner Ymere chose to mainly house creatives in the renovated building. This new purpose has stopped De Baarsjes from spiralling downwards and given the entire neighbourhood an image boost. 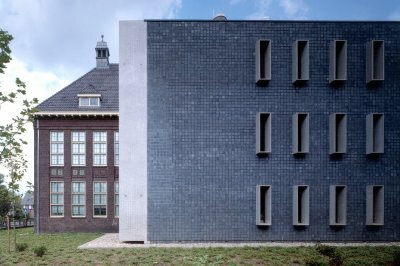 Major restorations and renovations were carried out in close consultation with monument conservation and in 2007 the building opened its doors as Het Sieraad, centre for Knowledge, Art and Work. It is a Community College, a multifunctional heart of the community, in which several social and educational functions are located. 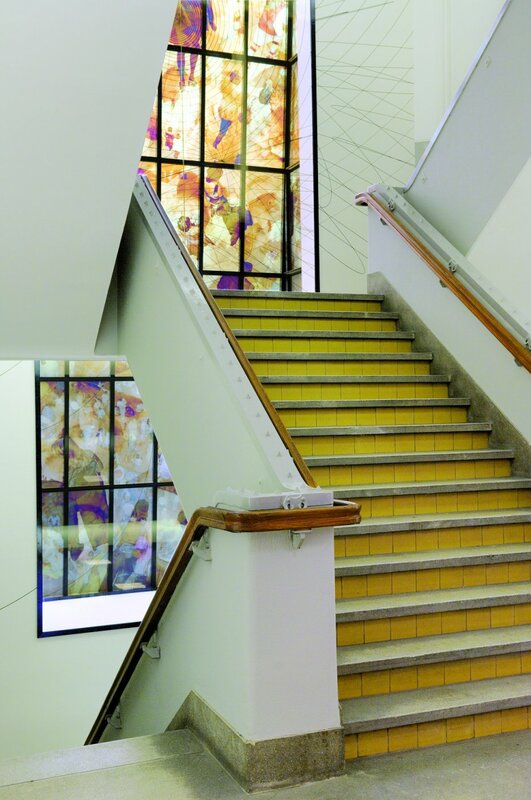 The building accommodates ROC Amsterdam, the Frank Sanders Academy, hospitality, starting entrepreneurs and artists, besides which it also functions as an activity centre for residents. 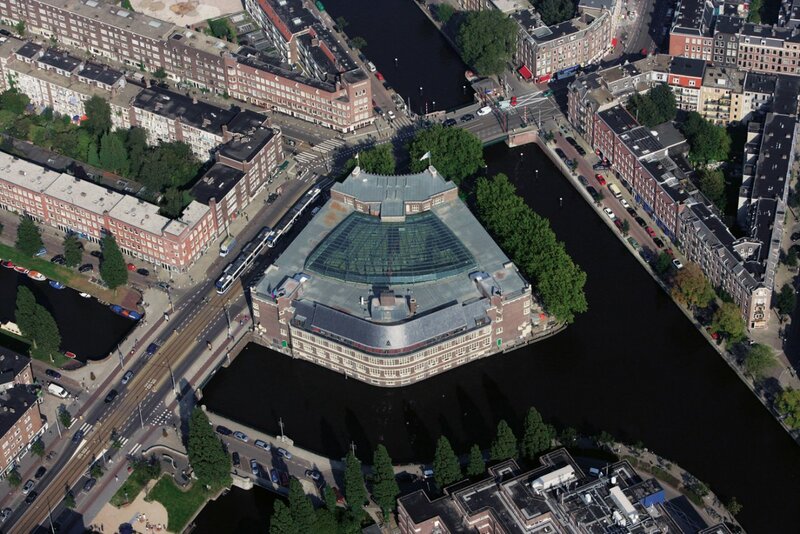 Furthermore, the monument now also serves as an official wedding location for the city of Amsterdam. Not only was the former school restored to its former glory, modern elements were added to the building as well. 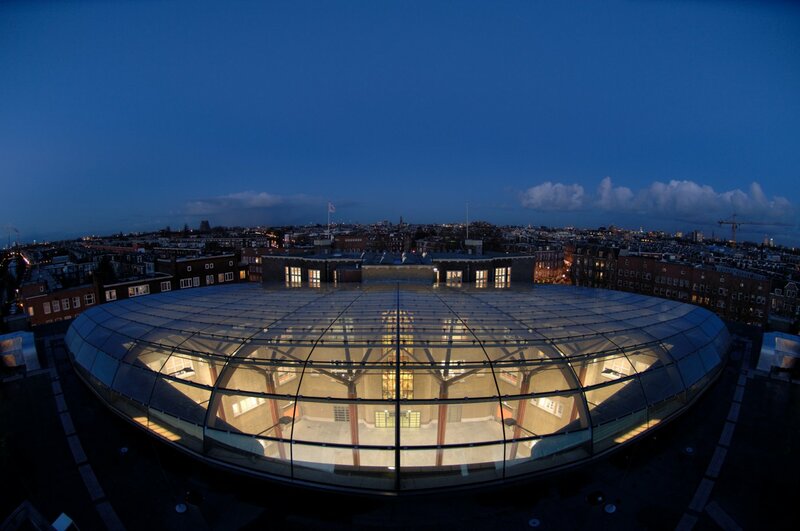 By using strategic interventions and constructing an atrium with a carefully designed glass roof, a functional, transparent, accessible and multifunctional building was created. 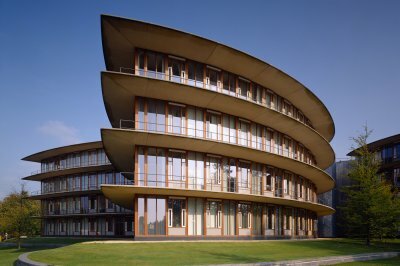 In 2007, the realisation of the project was nominated for the Nationale Renovatieprijs (Dutch National Renovation Price).